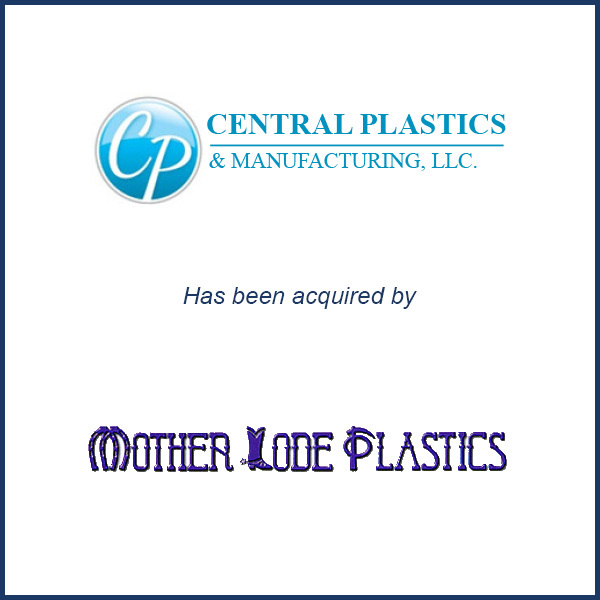 Santa Maria, CA – August 2013 – An affiliate of Mother Lode Plastics Molding in Sonora, CA has acquired the assets and related business of Central Plastics & Manufacturing of Santa Maria, CA (CP&M). CP&M specializes in high-volume disposable products for the agricultural, food/beverage and medical device markets. The Mother Lode affiliate will continue to serve the CP&M customers on the Central Coast of CA. Molding Business Services advised Central Plastics.